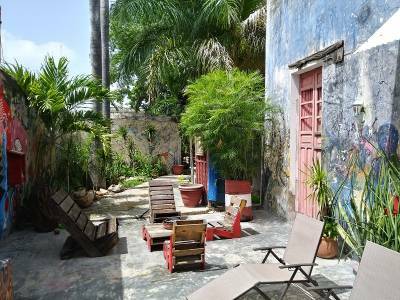 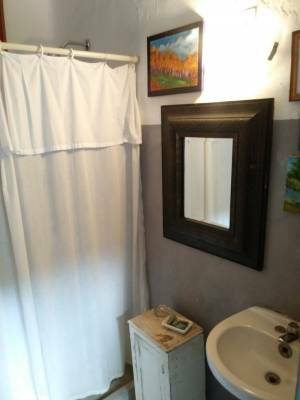 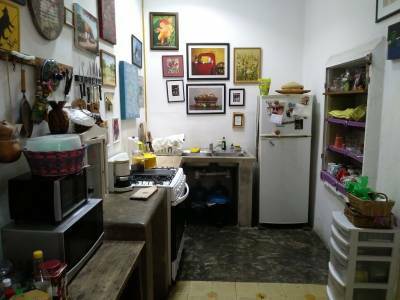 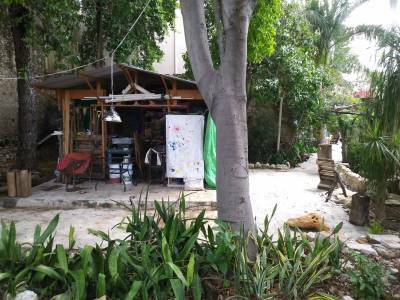 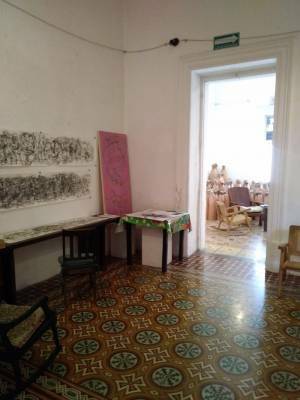 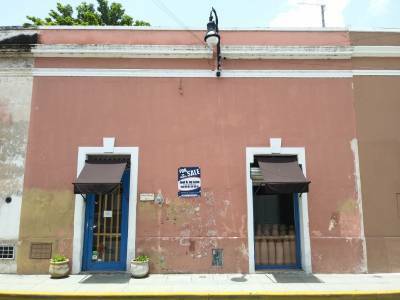 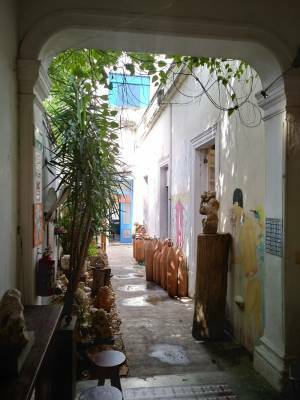 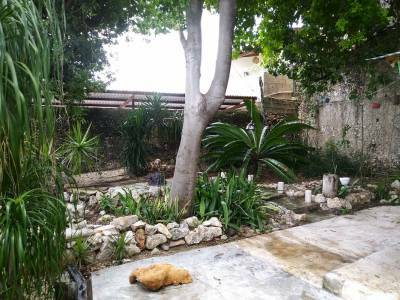 Description: This is one of the last properties available in this location, only 4 blocks from the main square, 5 from Santa Lucia and only steps from Mejorada. 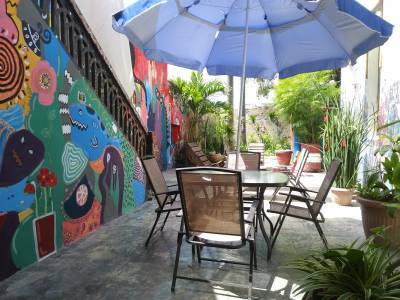 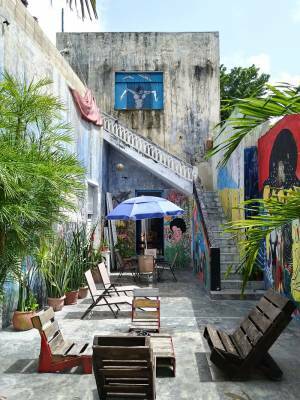 On downtown Merida´s grandest street, calle 59, within walking distance from the most important landmarks. 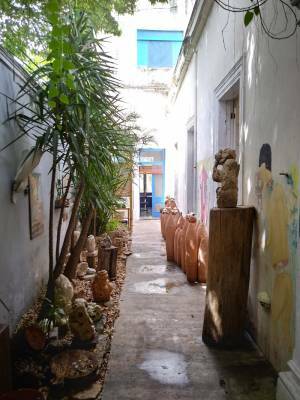 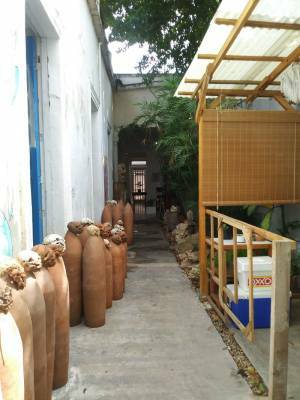 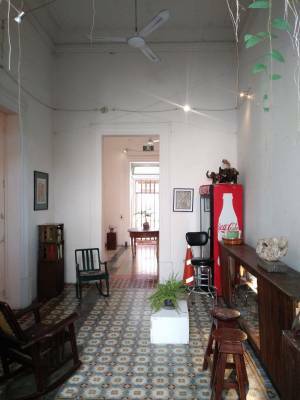 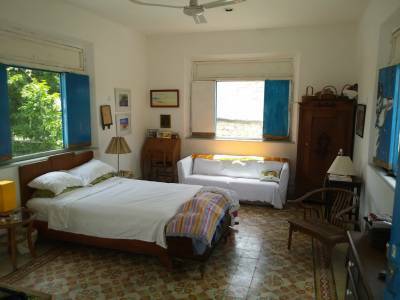 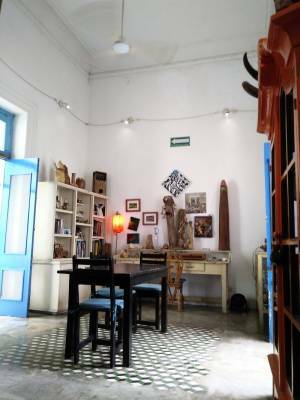 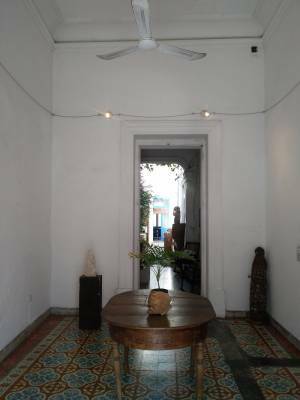 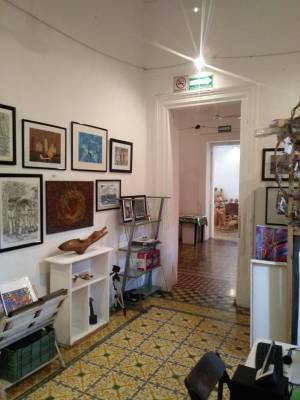 It´s a unique colonial property, original and untouched, with a beautiful central courtyard, huge back terrace and a peaceful garden with old trees and landscaped gardens. 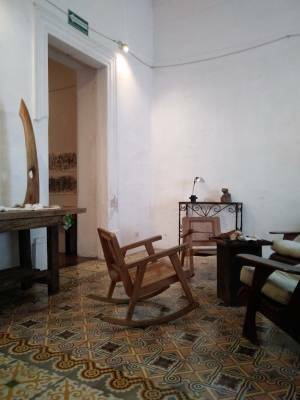 All rooms have very tall ceilings. 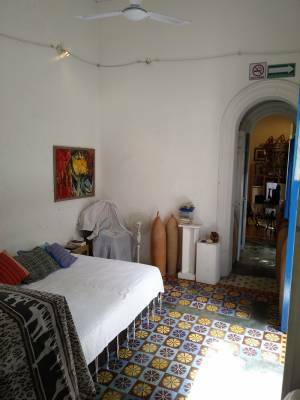 The only addition to the original structure is a bedroom on the second level.